Make sure you're not confusing lost followers with Instagram-related issues. 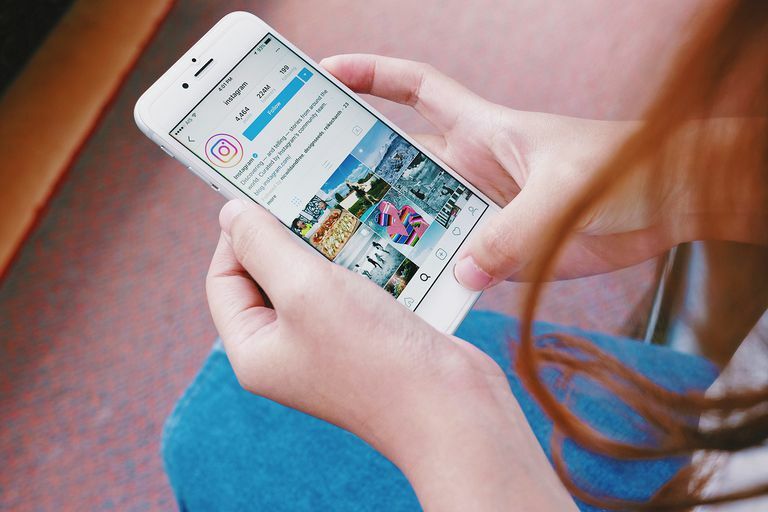 For example, when Instagram is down or experiencing some sort of problem, it could look like you're losing followers for a short time ... only to find them right where they belong when Instagram's issues are resolved. Follow Meter is an app gives you insights about your Instagram popularity, unfollowers, secret admirers and ghost followers. Once downloaded and installed to your iOS or Android/Samsung device, you'll be asked to sign into your Instagram account through the app.